Movement is the key to sport. As Vern always says, we need to train movements, not muscles. 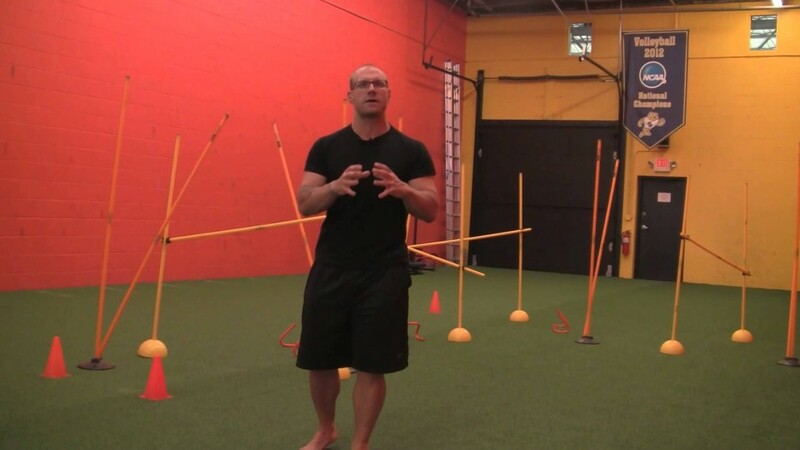 On this week’s podcast we are joined by Shawn Myszka to discuss motor learning, movement analysis, and improving movement through specific strength exercises.